Dr. Richard Winter and Dr. Bruce Winter were named two of the Top Dentists in the Milwaukee area by M Magazine. 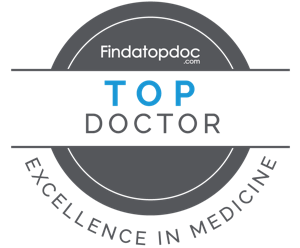 Top Dentists Awards are given based upon local and national dentists’ nominations and votes. Voters are asked to individually evaluate the practitioners on their ballot whose work they are familiar with. Once the balloting is completed, the scores are compiled and then averaged within the specialty and geographic area. This is the seventh year in a row Dr. Richard Winter and Dr. Bruce Winter have received this award.